UNDP’s Local Governance Project-Afghanistan (LoGo) is a new project, building upon the lessons from UNDP’s Afghanistan Sub-National Governance Programme (ASGP). Through LoGo project, the Independent Directorate of Local Governance (IDLG) and UNDP will jointly address the top three priorities of IDLG which are: 1) service delivery; 2) accountability; and 3) clear functions and mandates. The project duration is for the period of 28 August 2016 to 27 August 2017. 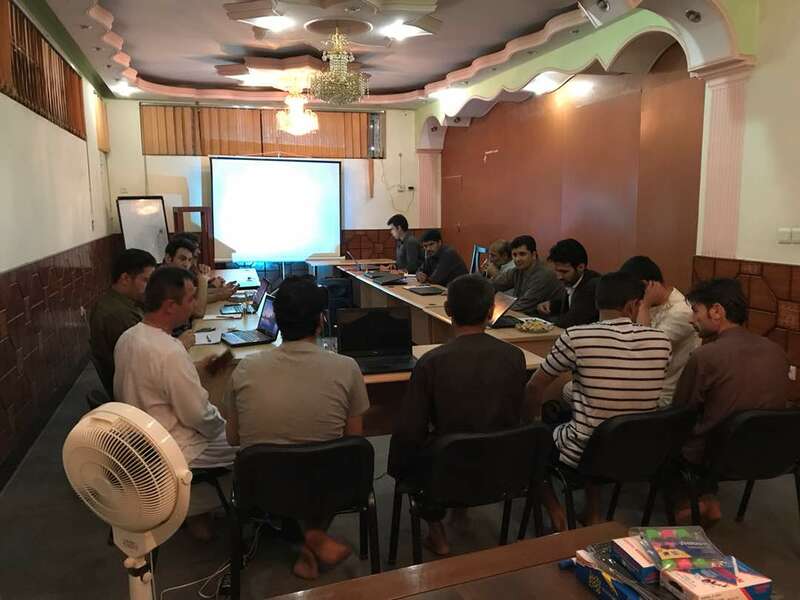 The project builds on a new theory of change aimed at improving service delivery by enhancing the accountability and transparency of the local governments to the women and men of Afghanistan and building the capacity of the local governments to plan, budget and monitor service delivery effectively with the ultimate aim of increasing the legitimacy of the government and the trust between the state and society. Under this assignment AHEAD will provide professional services to Local Governance Project – Afghanistan (LoGo) through hiring and management of 16 Afghan Technical Consultants includes four Regional Planning Specialists, four Monitoring & Evaluation Specialists, four Municipal Specialists and four Civil Society Specialists which they will be based in Mazar, Herat, Kandahar and Paktia provinces. AHEAD will also recruit 16 persons as management and support team.